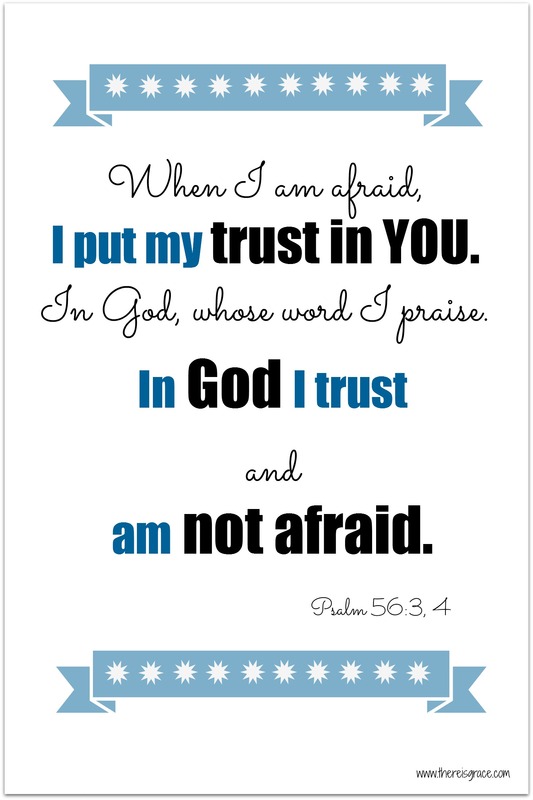 Get this, plus 9 other Scripture printables, when you subscribe to There Is Grace. 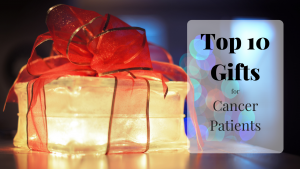 Enter your e-mail address in the sidebar to download 10 Scripture Printables, plus get each new post delivered directly to your inbox! It’s as easy as that! Also, don’t forget to follow us on Twitter and Pinterest, too! 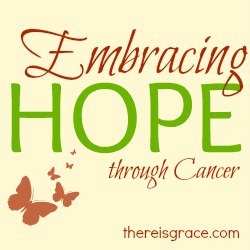 This post is part of the series, Embracing Hope where we are exploring why we can put our hope in God, how we put our hope in God, and what we can do when it feels all hope is lost. To view the entire series, click here. Like what you've read? Sign up in the sidebar to receive blog posts via e-mail and get a FREE printable of 10 Inspirational Scriptures. It's as easy as that! Don't forget to follow me on Twitter and Pinterest, too! 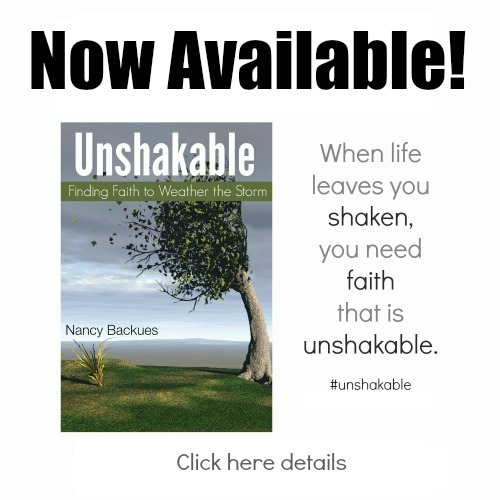 Plus: Read the full story of my journey through cancer to healing in Unshakable: Finding Faith to Weather the Storm. Available now at Amazon. Where Is Hope When You Need It? Love it, Nancy. Just perfect. I love this! I am such a worrier, and I often worry because I find something to fear. It’s dumb. But since we’ve had Jase, I find myself doing it even more. I need to save that verse! Thanks for this post!! Nancy is a lover of words and all things chocolate. 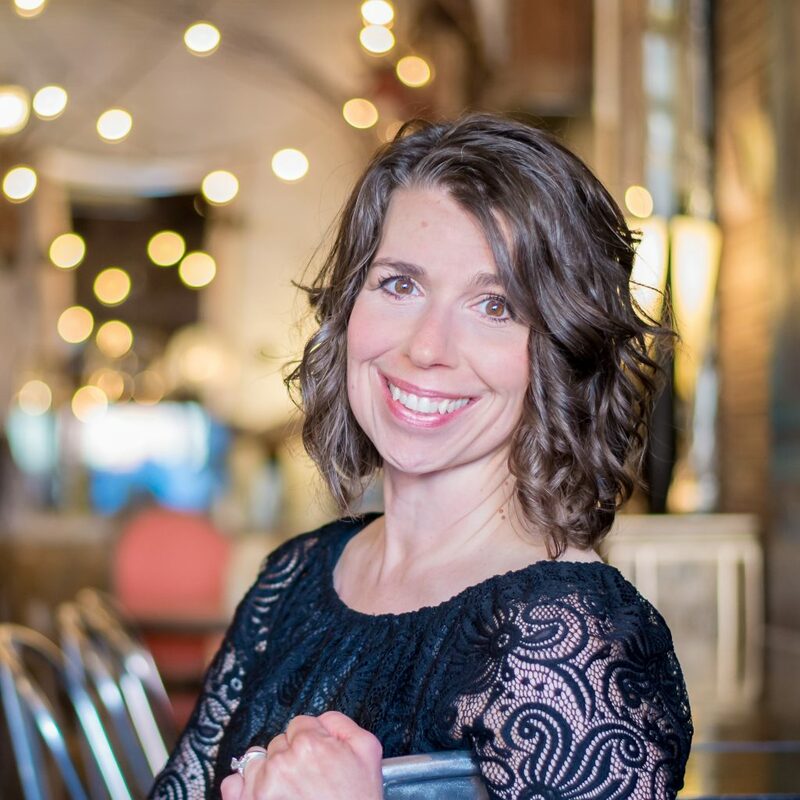 She is married to her best friend, and when she’s not settling sibling squabbles among her two children, she can be found sipping coffee and writing about faith, family, and finding grace in the journey. Read more here.